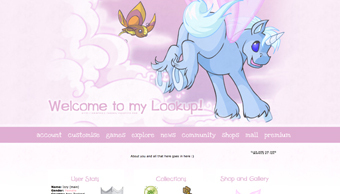 Each lookup contains a section where you can write about yourself - what you like to do, your goals, etc. 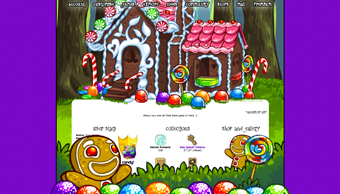 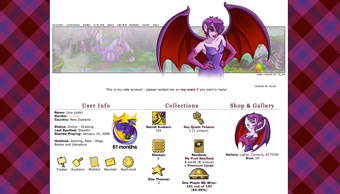 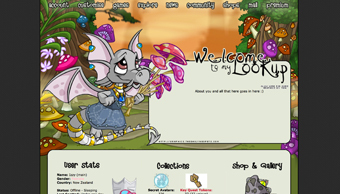 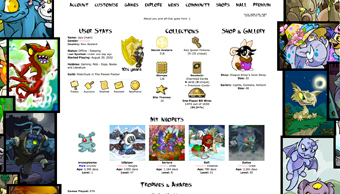 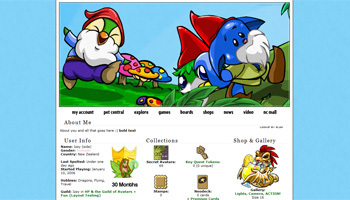 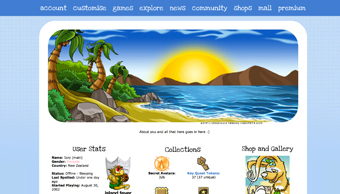 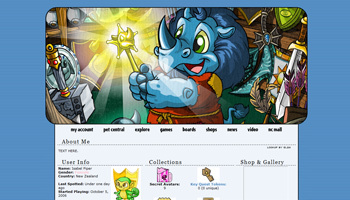 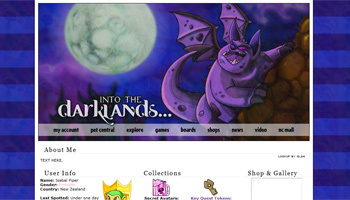 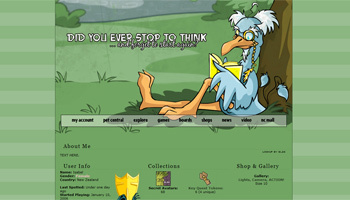 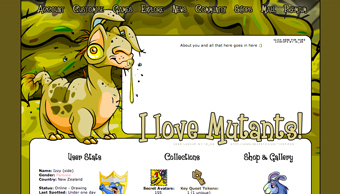 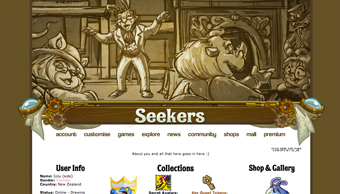 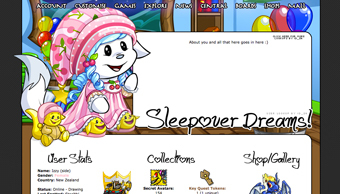 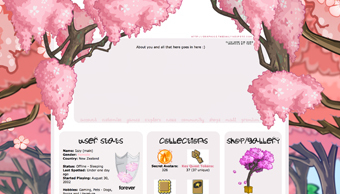 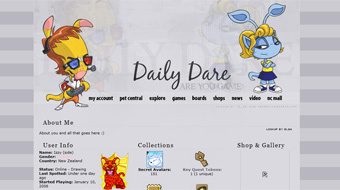 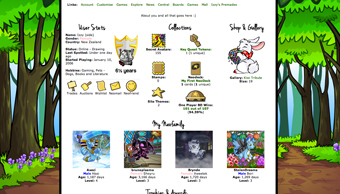 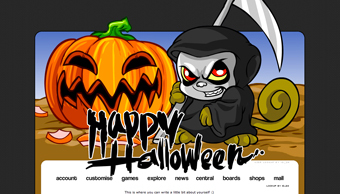 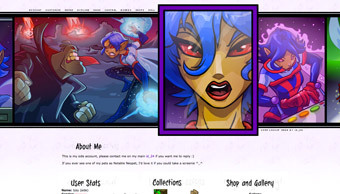 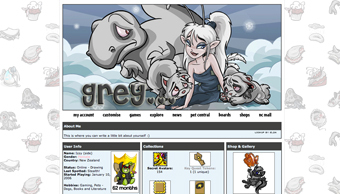 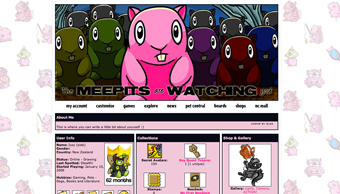 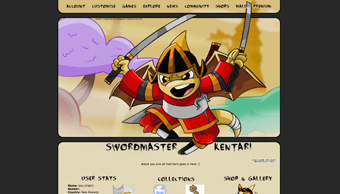 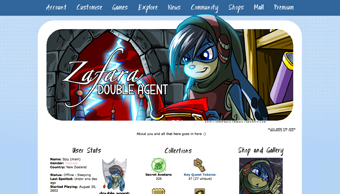 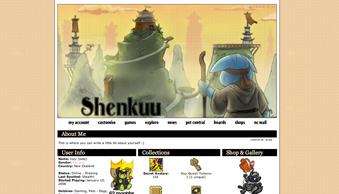 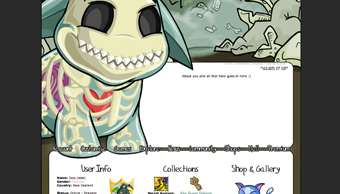 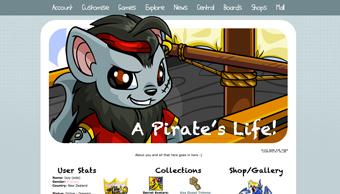 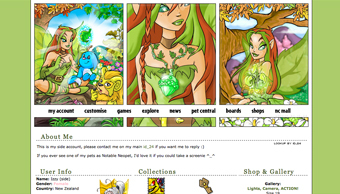 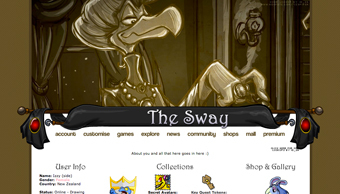 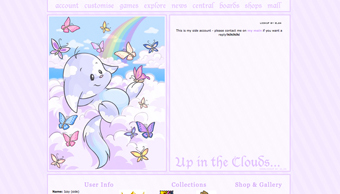 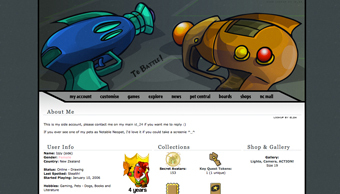 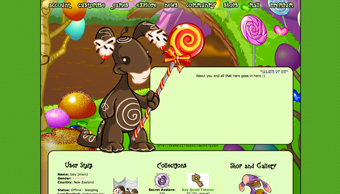 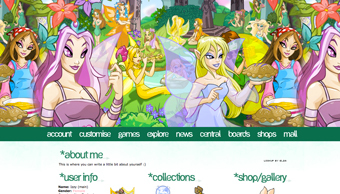 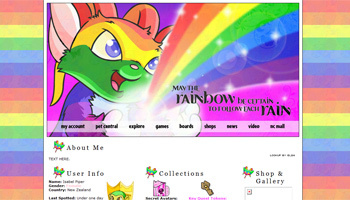 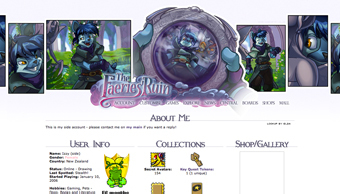 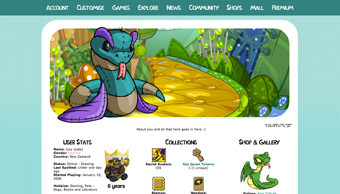 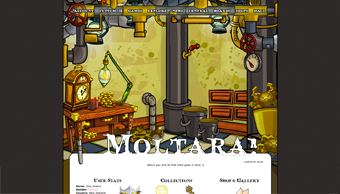 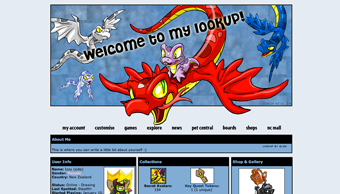 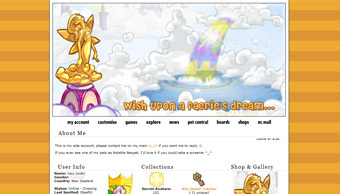 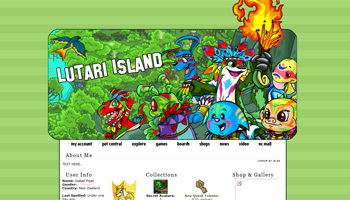 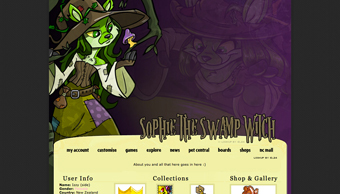 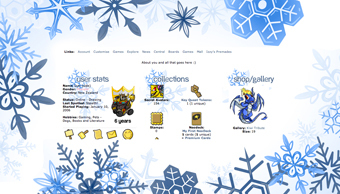 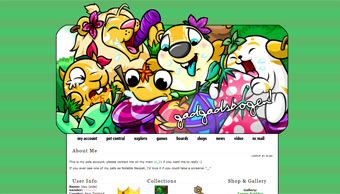 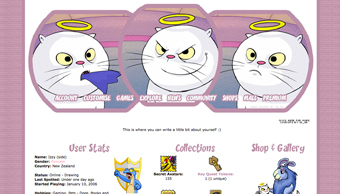 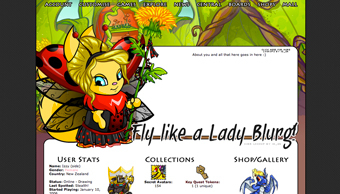 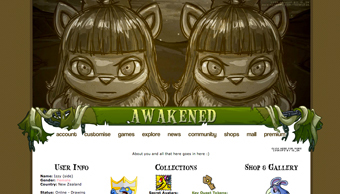 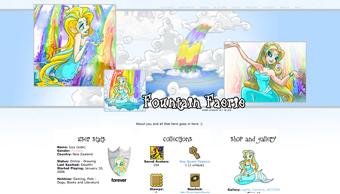 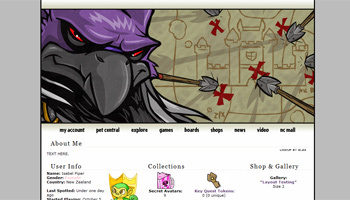 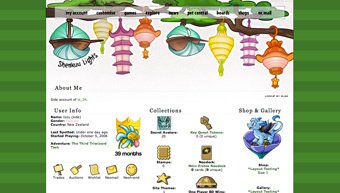 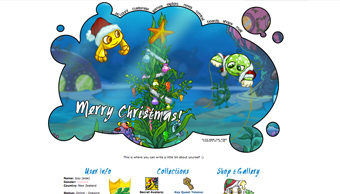 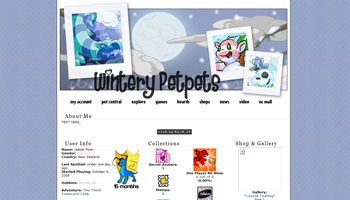 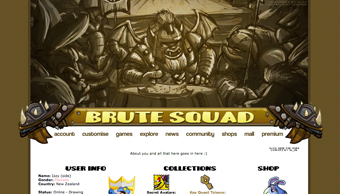 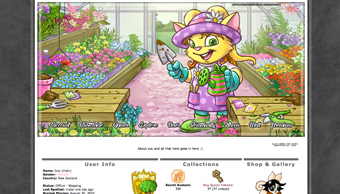 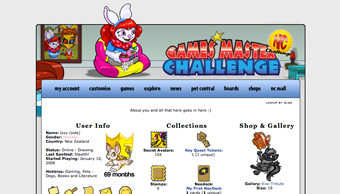 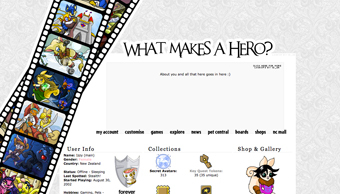 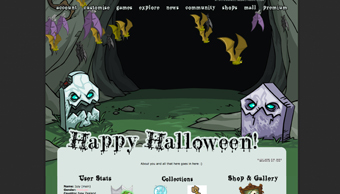 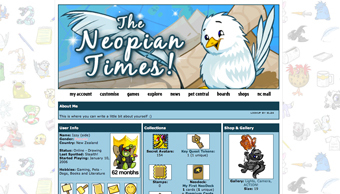 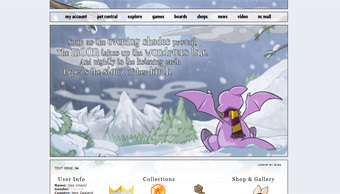 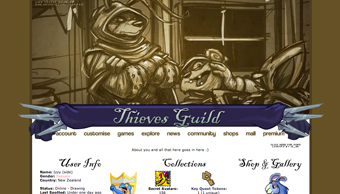 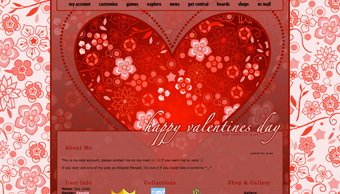 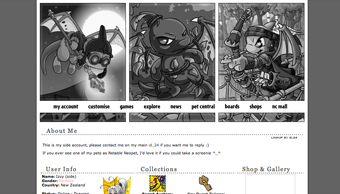 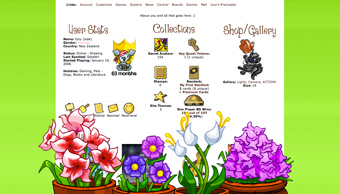 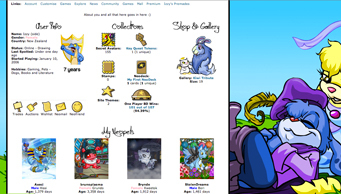 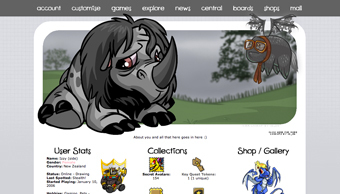 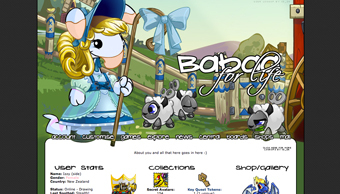 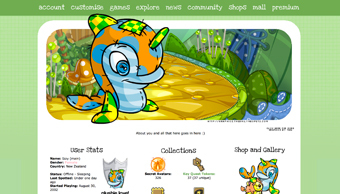 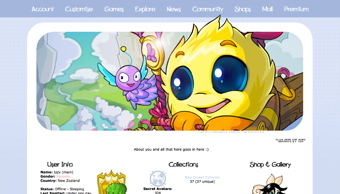 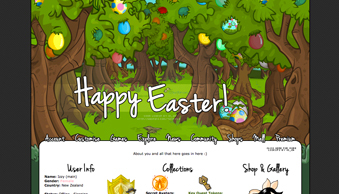 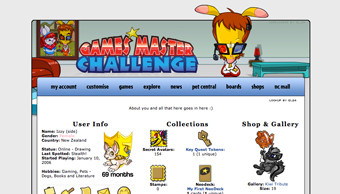 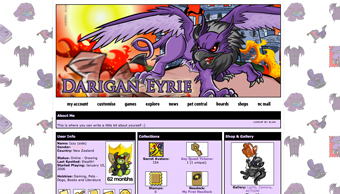 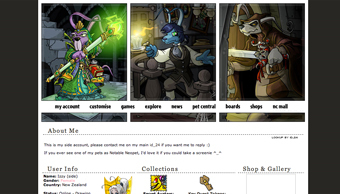 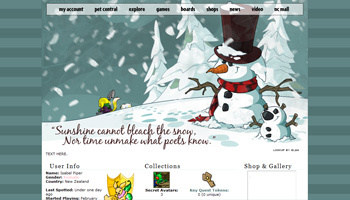 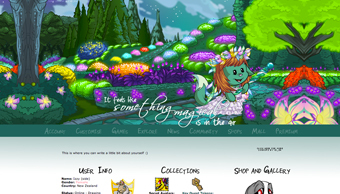 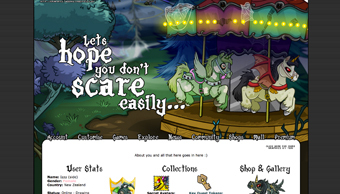 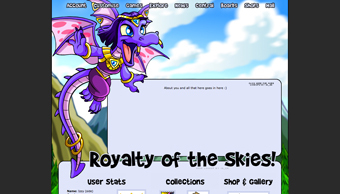 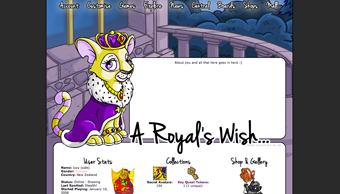 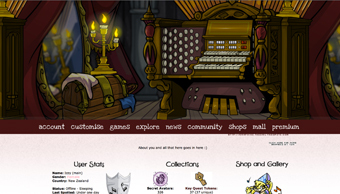 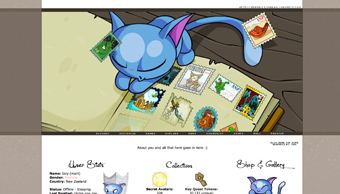 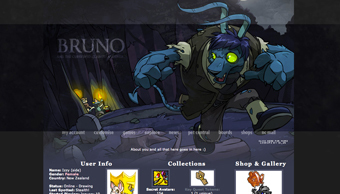 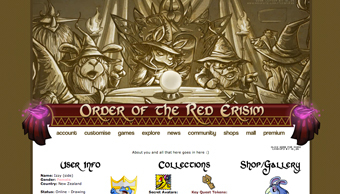 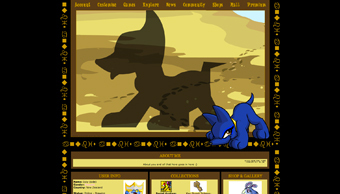 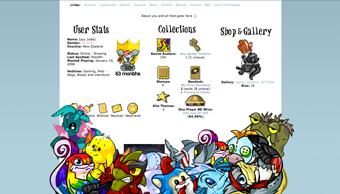 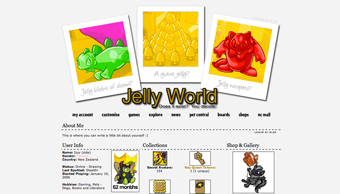 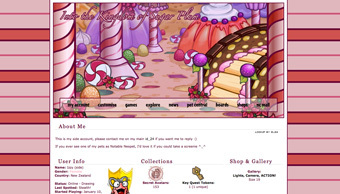 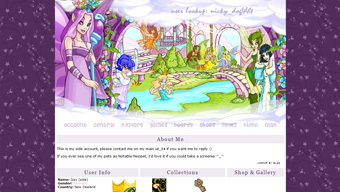 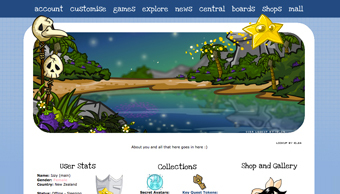 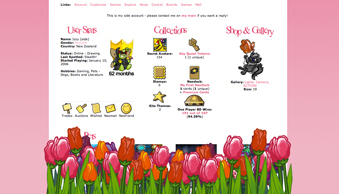 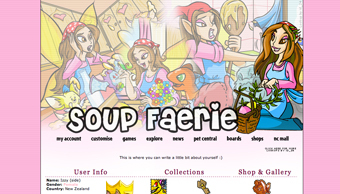 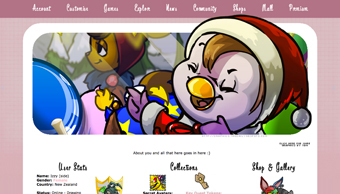 © 2014 The Daily Neopets; a Bumpwire site. 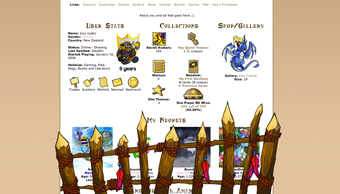 Don't copy us. 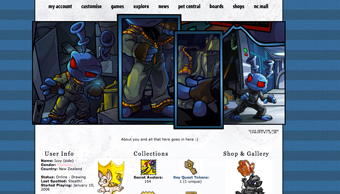 It's illegal. 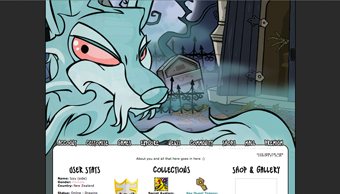 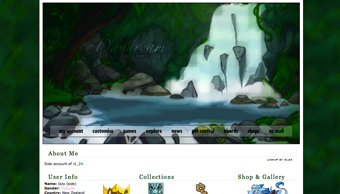 © 2014 Neopets Inc. Used with permission.